Keeping your home protected year-round from pests is an important aspect of being a responsible home owner. 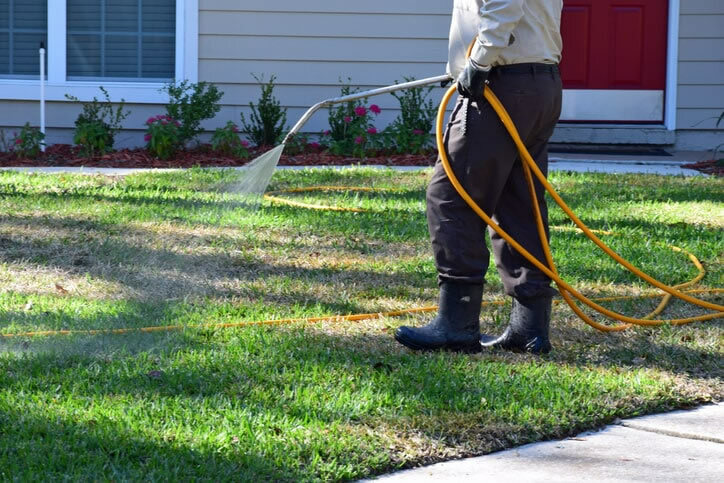 This starts with keeping outdoor areas including your yard pest free. Arab Termite & Pest Control has the know-how and best equipment to keep pests from invading not only your home, but your property as a whole. Our outside perimeter services can help make your home feel safe and secure from unwanted pests. Our technicians will make sure to provide you with the absolute best out door perimeter service. We will make sure to keep you informed every step of the process from discussing how long the service will take, to explaining the type of chemicals we will be using to treat your property. 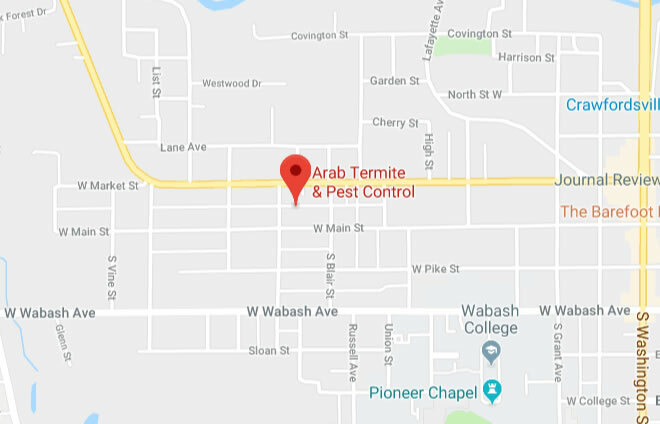 Arab Termite & Pest Control will make sure that your property is properly protected from pest infestations so you will not have to worry about damage to your home.